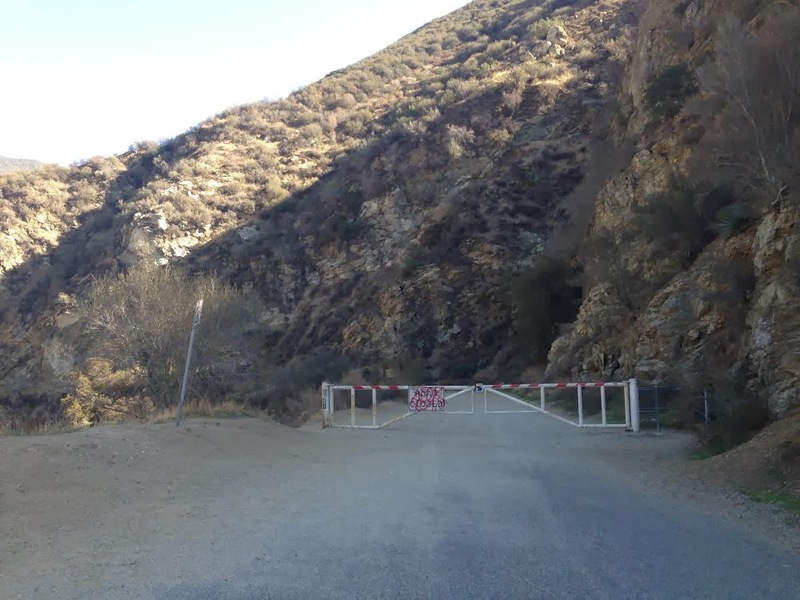 The Bridge to Nowhere is a famous hiking trail in Southern California. 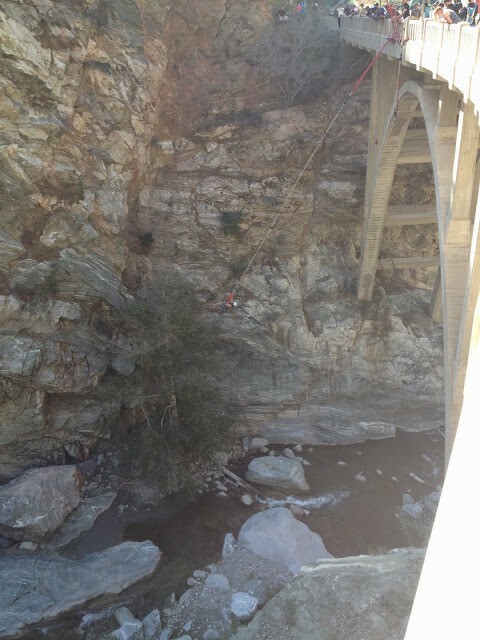 It was originally built as an arch bridge in the 1930’s, just north of Azusa in the San Gabriel Mountains. Its primary intention was to link the San Gabriel Valley with Wrightwood. 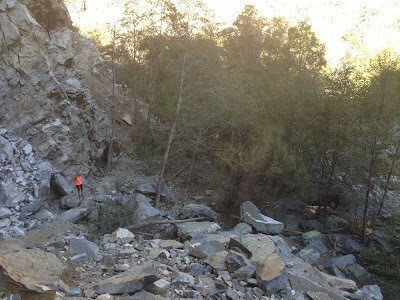 The East Fork Road was still being built when it was washed away in March 1938. As a result, the East Fork Road project was deserted, leaving the bridge stranded in the Sheep Mountain Wilderness. Today, the bridge is a private inholding within the Angeles National Forest. Not only is it a popular hiking destination, bungee jumping is also offered by a private company, giving hikers even more exhilaration when they reach the bridge! 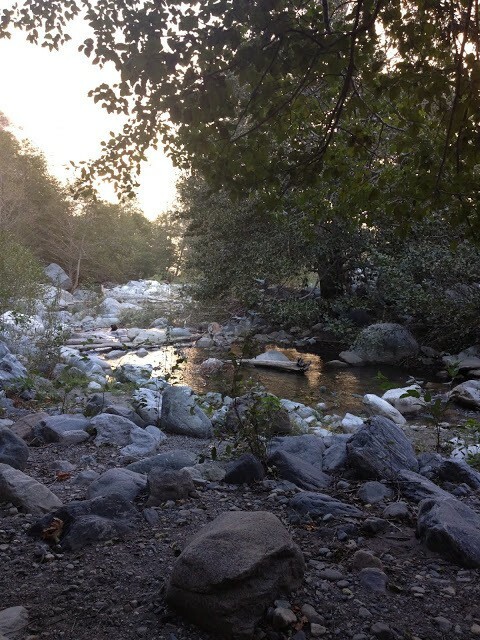 When you arrive at this destination, park at the trailhead and follow the hiking trail for about a half a mile. Continue straight once reach the trail map, where you’ll soon come across a large path of rocks over the river. Continue across that path, where you’ll stay right for most of the hike. You’ll have to cross the river about four times, and if you’re strategic with rock jumping and balancing on a tree log, you will likely stay dry (we were lucky too!)! In case you get wet, we recommend bringing bandaids and an extra pair of socks in case of blisters. About four miles into the hike, you’ll climb a large bank on the right and follow the trail for about one mile to the Bridge to Nowhere. It’s important to find this right turn up the embankment that runs adjacent to river. 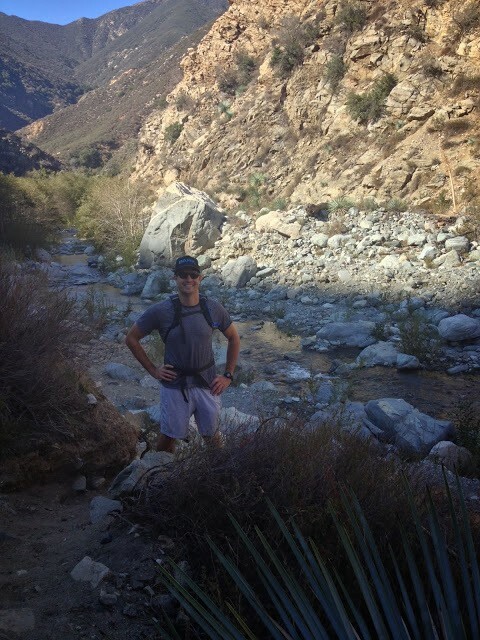 This southern California hike is about 11-miles total and took us about 4.5 hours to complete, with breaks and enjoying lunch at the top. 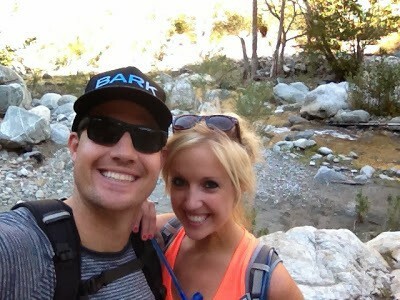 The Bridge to Nowhere is hands-down one of the best hiking trails in Southern California! Not only does it offer epic views, it constantly gives hikers a physical and mental challenge. From scaling the side of hills to crossing the river on tree logs, it requires a lot attention throughout its course. For trill-seekers, you can’t go wrong! 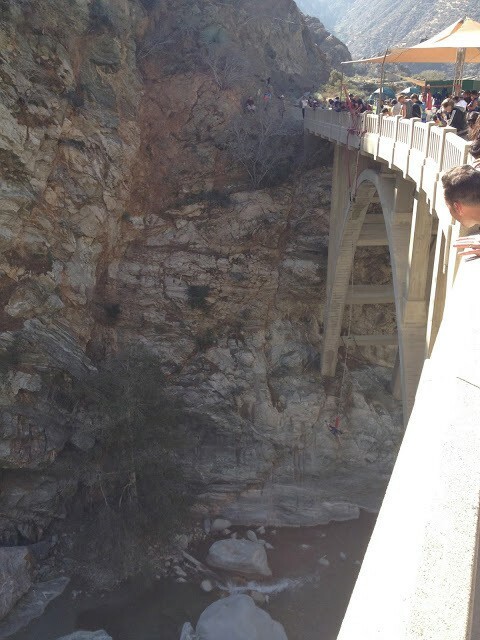 Once you come upon the bridge, bungee jumping awaits! 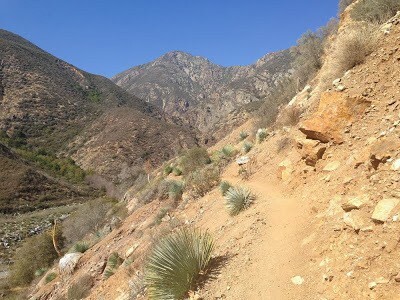 Trailhead address: Camp Bonita Road, Angeles National Forest, Azusa, CA 91702. There is designated parking at the trailhead. Or, if that’s full, you can park along the street, leading to the trailhead. An Adventure Pass is required. To purchase a pass, click here. 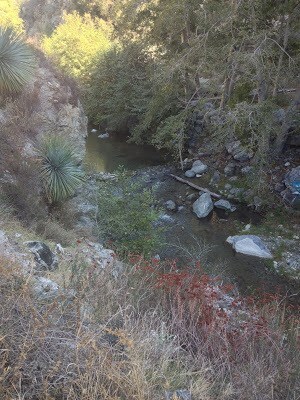 Since the hike crosses the river about 5 times, it’s likely that your feet will get wet. Therefore, we recommend bringing extra bandaids for blisters and/or an extra pair of socks. 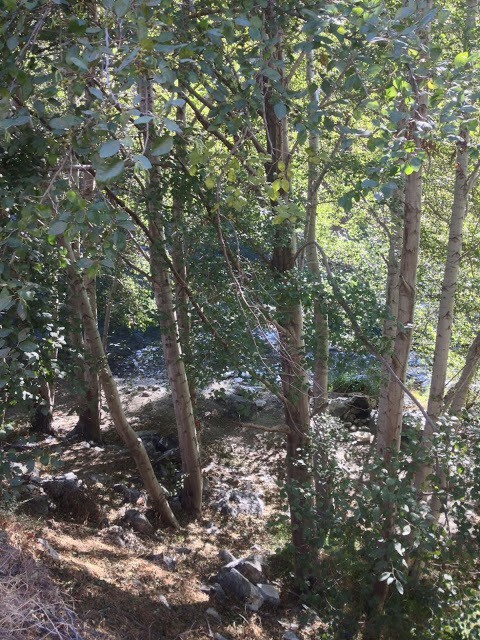 Year-around: Since the Bridge to Nowhere Trail follows a river, we recommend doing this hike in the fall, when it’s dryer and the water levels are lower. The springtime can be very wet, and the summer can be very hot. If it’s early winter and the area hasn’t experienced much rainfall, that’s also a good time to go. Yes, dogs are allowed on leashes (we saw lots of dogs on the trail.) If it’s warm outside, bring plenty of water for your dog too. Have you done to the Bridge to Nowhere trail? Share your experience with a comment below!